Our immune systems defend against foreign invaders by creating antibodies in the blood. The antibodies attack what the immune system identifies as an invader. The immune system even creates a specific antibody for each perceived invader, which goes a long way to explaining why allergies hit us the same way each year. Allergic symptoms like runny noses and sneezing occur when your immune system decides a substance that wouldn’t necessarily affect most people, such as a reaction to an insect, or something in the air, or a food you eat, is an invader. Your body creates histamines and you experience symptoms. Of course you need to avoid substances you know you’re allergic to, but that’s not always possible. You need to go outside, and you don’t always know what’s in the food you eat. One way to fight allergies is to keep your immune system strong. You know, eat your fruits and veggies; exercise; get the proper amount of sleep; and don’t let stress get you down. You can also visit the doctor and discover the latest in allergy care for your particular reaction. 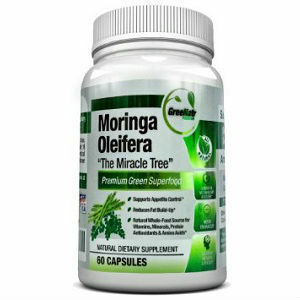 You need to do all these things, but thanks to Moringa oleifera, or what’s more commonly called Moringa Tree, you’ve got another weapon in your arsenal. Moringa helps fight allergies in two ways. First, it provides excellent nutrition. Second, it has anti-histamine properties. 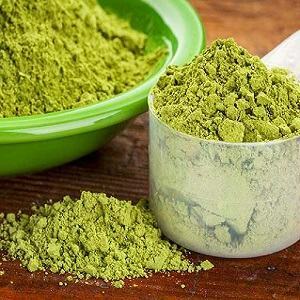 Some are saying that Moringa Tree is the newest superfood, and it might well be, although it’s been a vital food source in Asia and Africa for thousands of years. 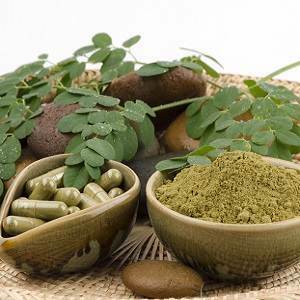 Moringa Tree is so nutritious that it’s used to help treat malnutrition, and some alternative health practitioners are encouraging the use of Moringa supplements in place of multi-vitamins. 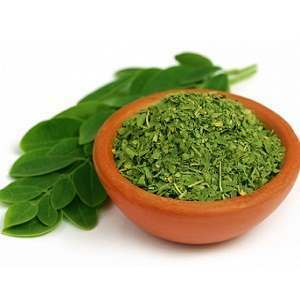 And Ayurvedic practitioners have had great success in using Moringa Tree for treating many diseases, including allergies. 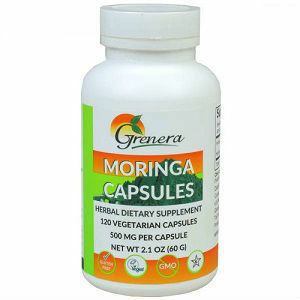 So Moringa may be a superfood, but its proven results are not. Your doctor might suggest an anti-histamine prescription, or you can purchase an anti-histamine at the drug store, but you might experience side effects with these medications. For example, you might experience drowsiness and so be unable to drive for a period of time. Another way to mitigate histamine symptoms is to eat anti-histamine foods, of which Moringa Tree is one. 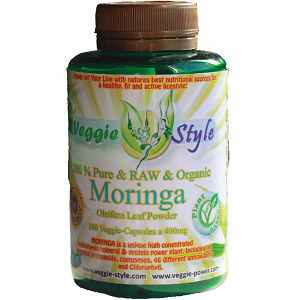 So you not only get superior nutrition for your immune system, but you get Moringa anti-histamine properties as well. One study found that Moringa Tree inhibits more than 70 percent of the histamines causing allergic symptoms. People with asthma often react to allergens, and Moringa Tree has traditionally been used in Ayurvedic medicine to treat asthma. It’s now being used by alternative health providers as well. 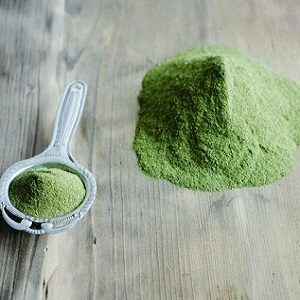 If you can find fresh Moringa leaves, you can eat them as you would spinach, or you can use Moringa Tree powder of capsules. 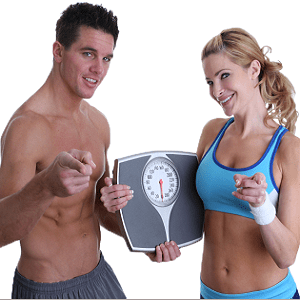 For example, you might add the powder to smoothies, just as you would other green supplements. Or, depending on how you like the taste, you might sprinkle the powder to stews or soups after cooking them.